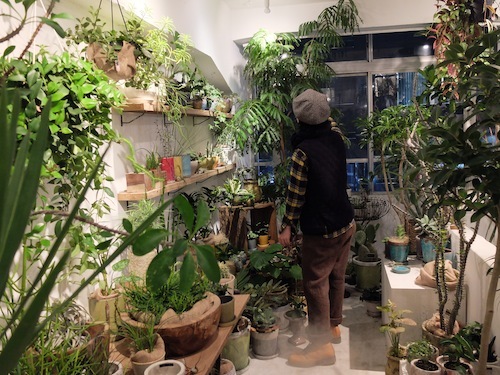 This entry was posted in お知らせ, 植物のこと on 2014年3月11日 by mokuhon. 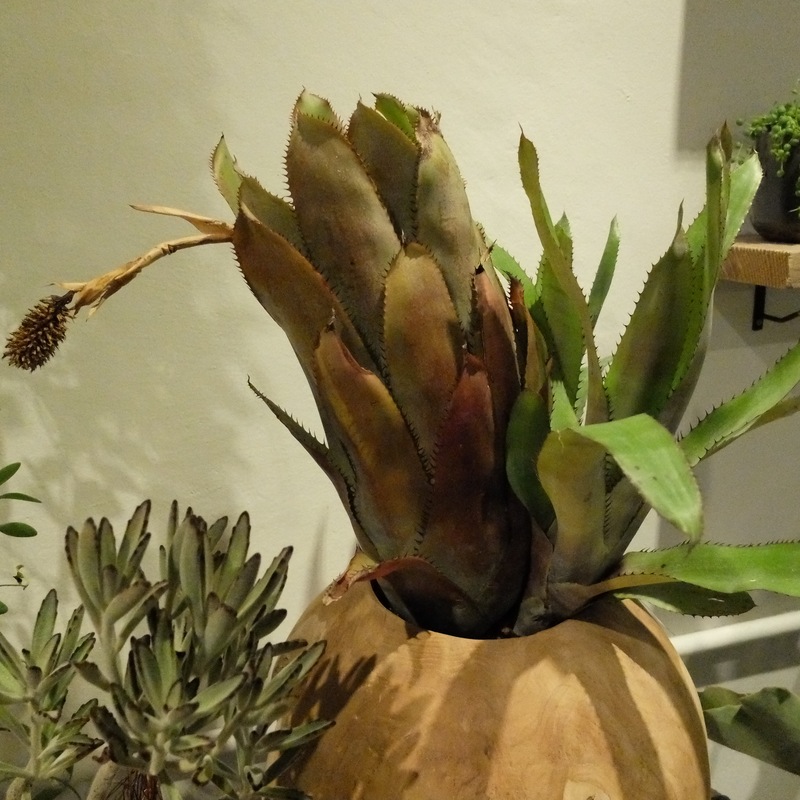 This entry was posted in お知らせ, 植物のこと on 2014年1月23日 by mokuhon. 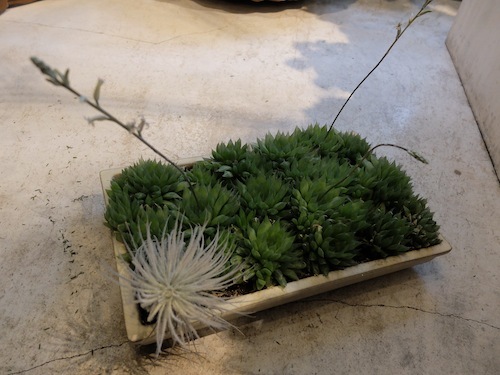 This entry was posted in 未分類, 植物のこと on 2013年12月18日 by mokuhon. 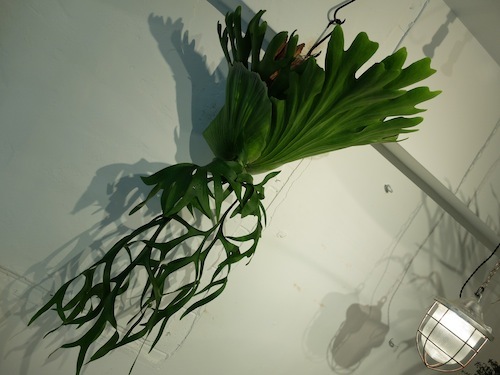 This entry was posted in お知らせ, 植物のこと on 2013年10月15日 by mokuhon. 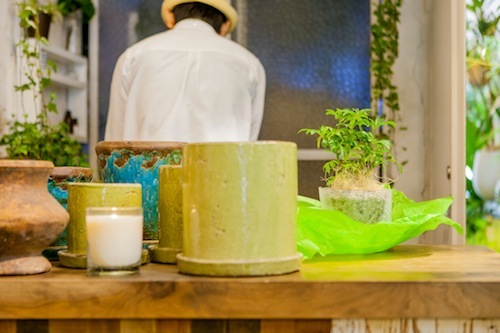 This entry was posted in 未分類, 植物のこと on 2013年9月7日 by mokuhon.